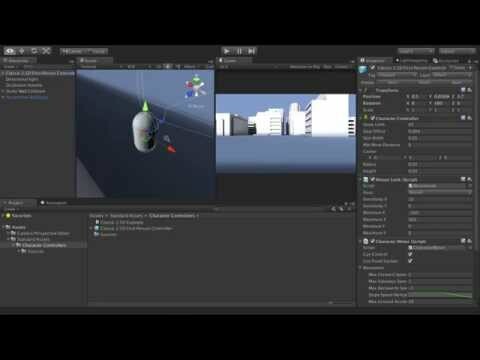 How to use the helpful extension for the camera, the Camera Perspective Editor. Richard Lawrence Harrington, head of Art Leaping, is a games and tools developer specializing in the Unity engine since 2005. He has worked on a wide variety of projects and trained several teams and individuals on the engine’s use.